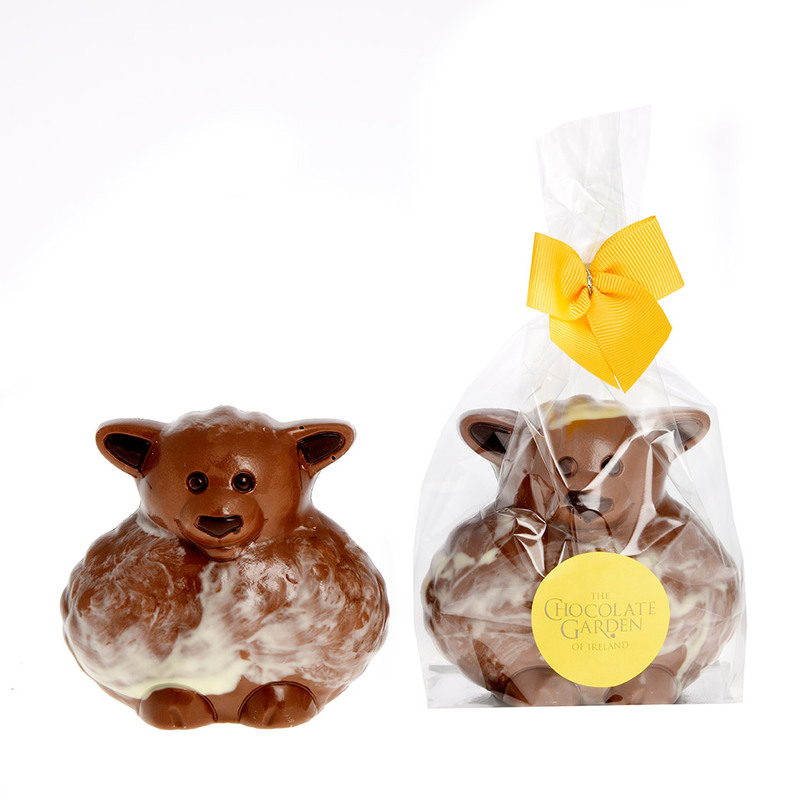 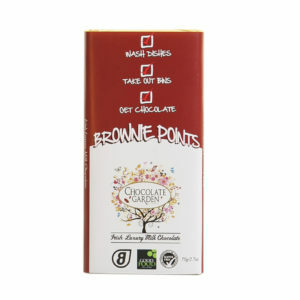 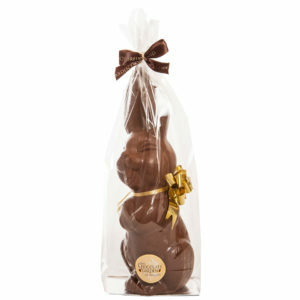 Delicious Milk Chocolate Lamb 150g, a great Easter time treat. 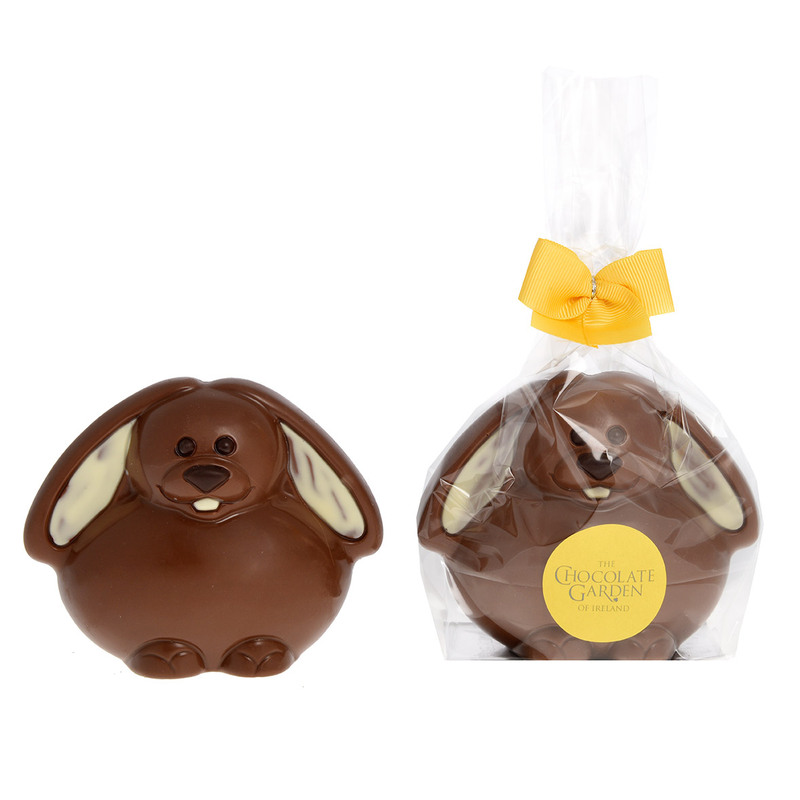 Beautifully decorated egg for him / her, appropriately decorated, 300g luxury chocolate - a deliciously personal gift. 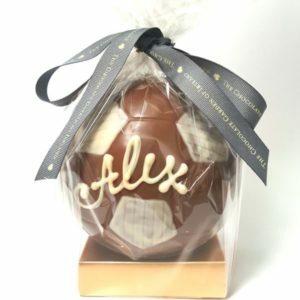 Please leave the personalised name in the comments section of your order.